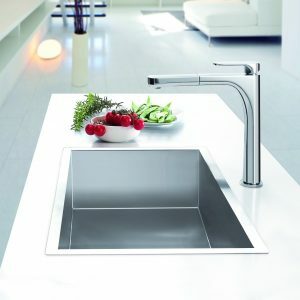 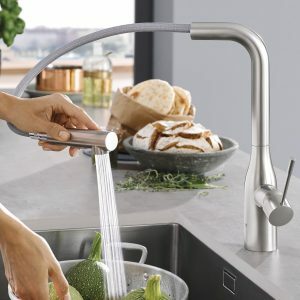 GROHE – Parkfield pull down 360 swivel area faucet for Kitchens. 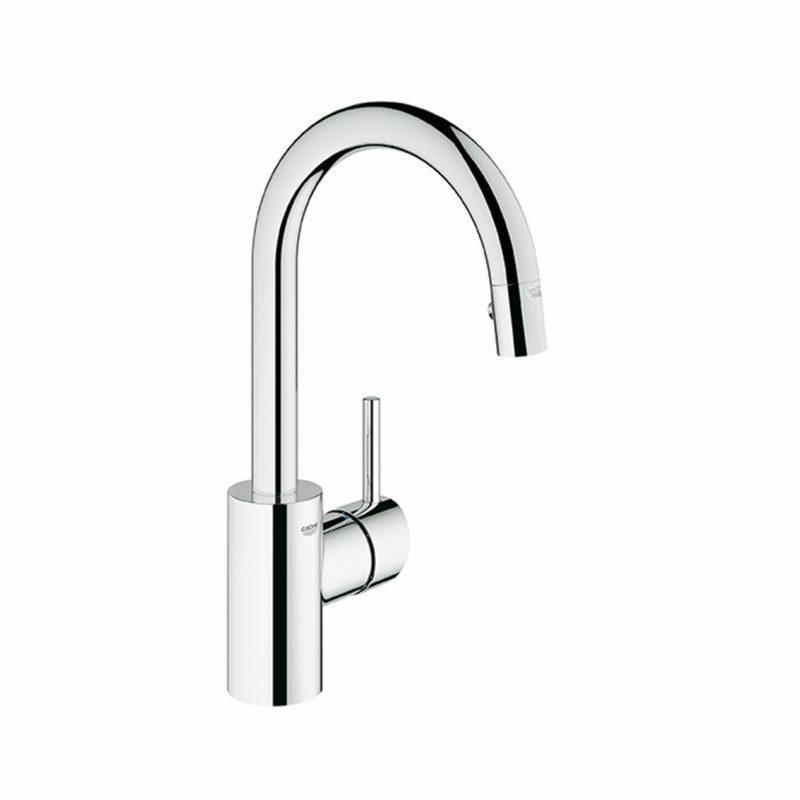 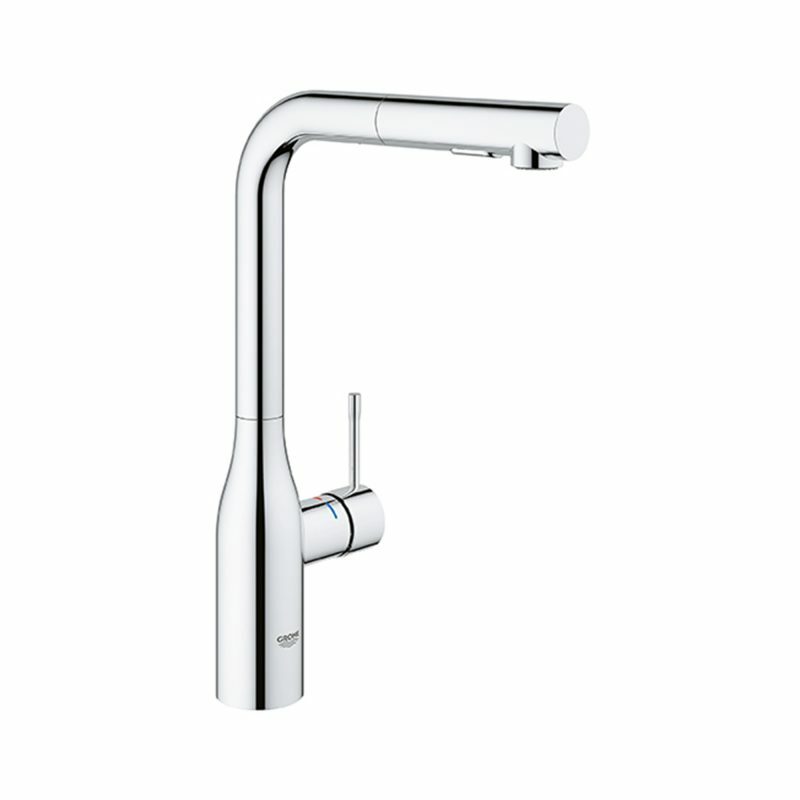 GROHE 30210000 – Joliette pull down Swivel tubular faucet, for Kitchens. 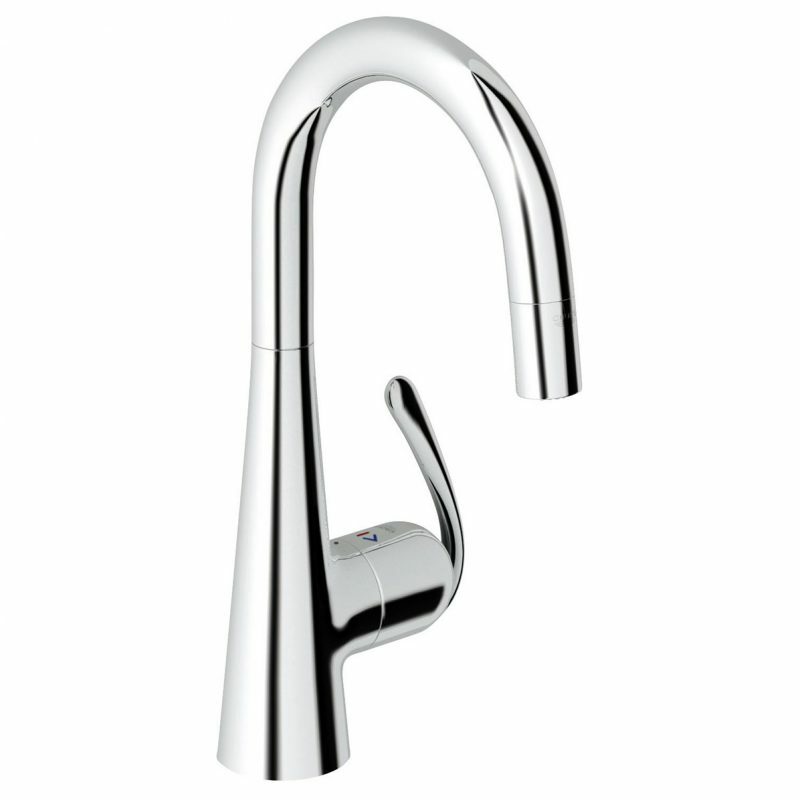 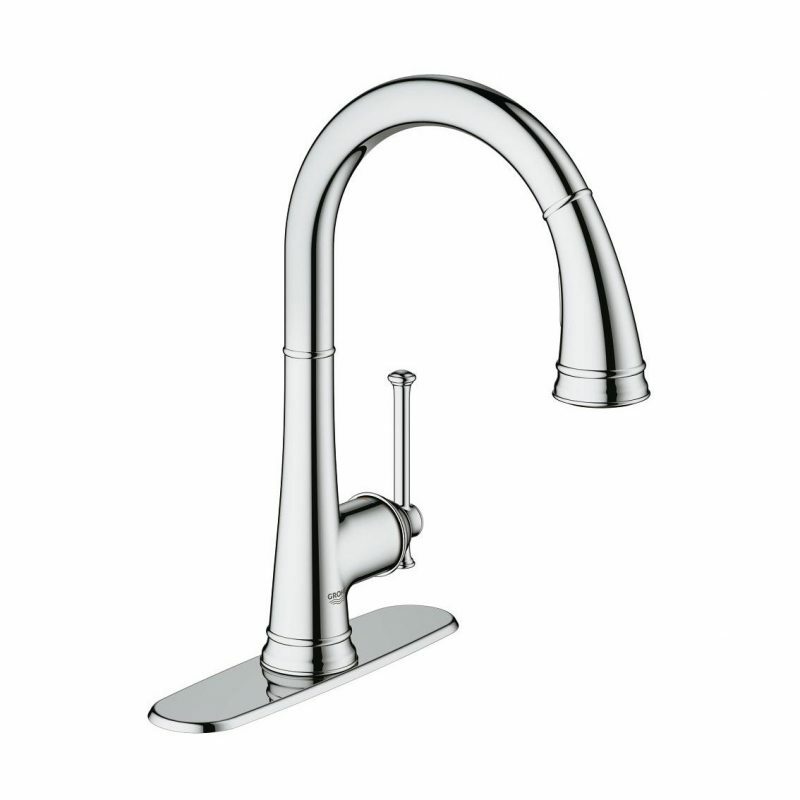 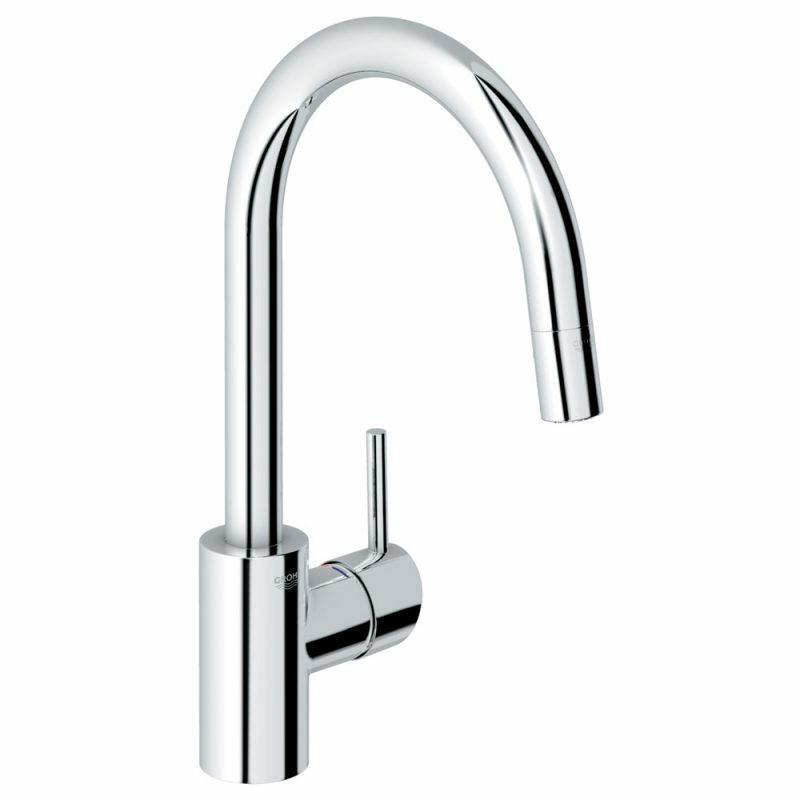 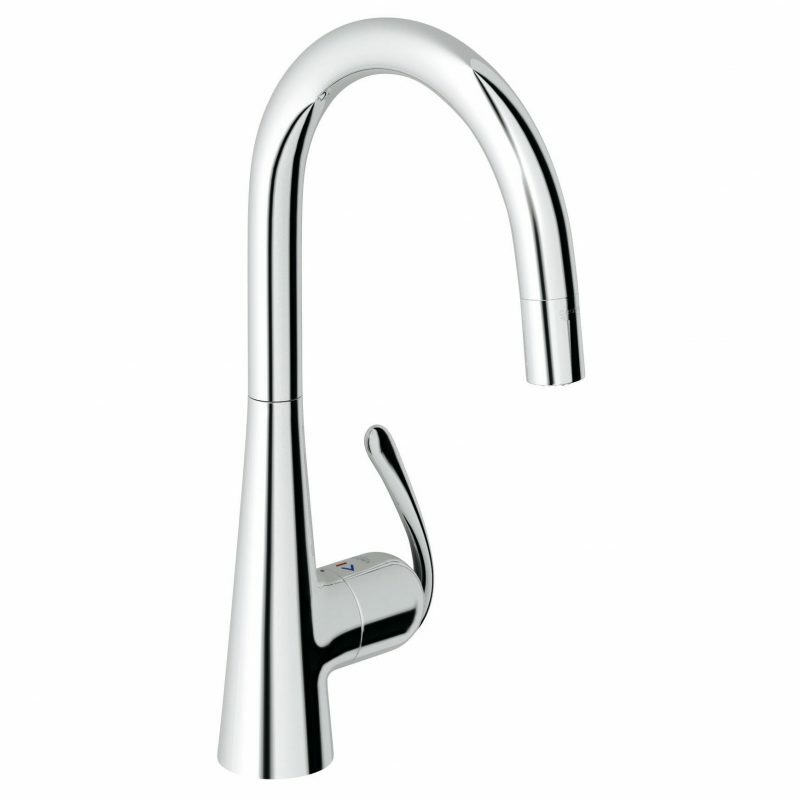 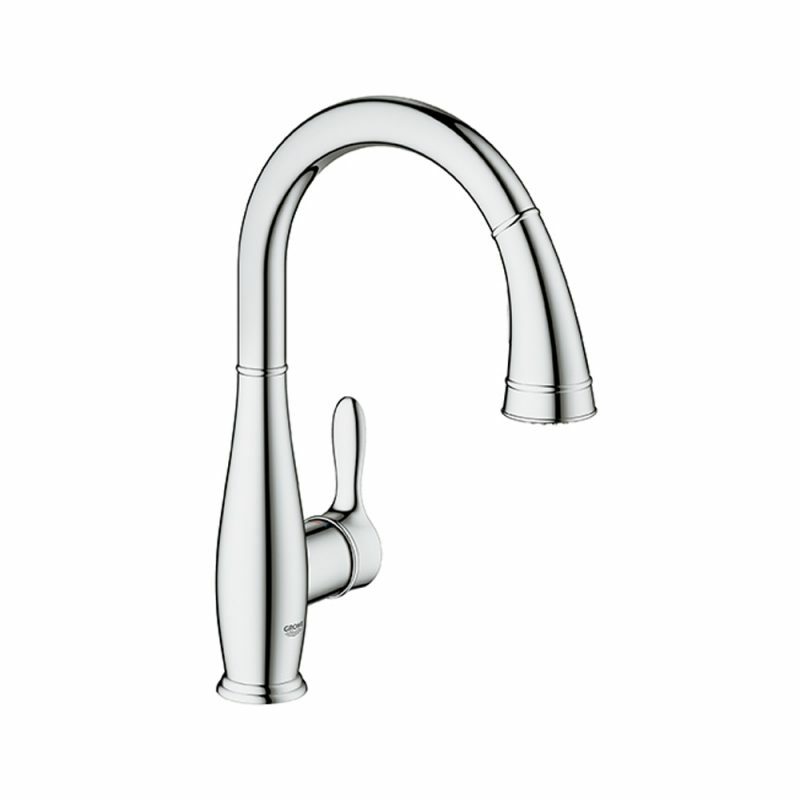 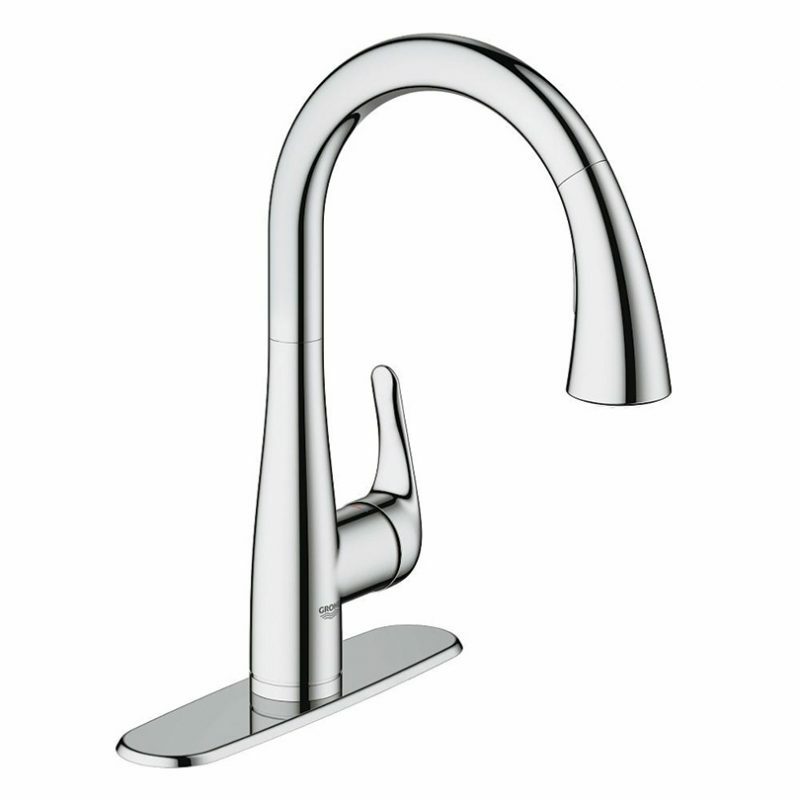 GROHE 32226000 – Ladylux3 pro High arc slim single hole pull down faucet, for Kitchen.